Roger Scruton discusses ugliness in art and how to, if not fix the problem, then strive, at least, for better-quality art. Read more here thanks to Another City, A Journey Of Orthodox Culture. 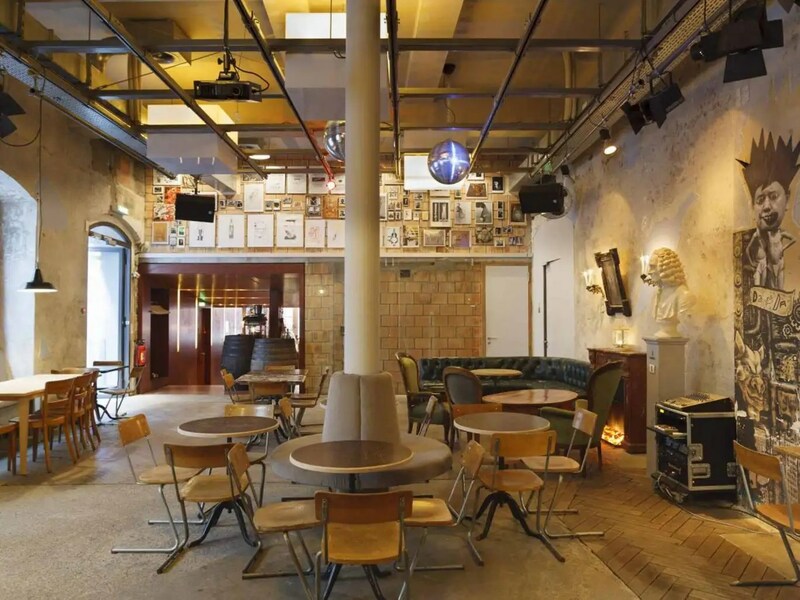 The Cabaret Voltaire, where Dada was launched 100 years ago to an unsuspecting public. Zürich, Switzerland, celebrates the centenary anniversary of Dada’s birth, and The Independent covers the event here. The article dates from January 30, but for those of you who missed it, Matthew Finnie pens an article for Wired on the harsh reality of the advancement of technology. It favors nothing but the consumer and convenience. We, who love vinyl, or cassettes, or even CDs, will continually go the way of the dodo. 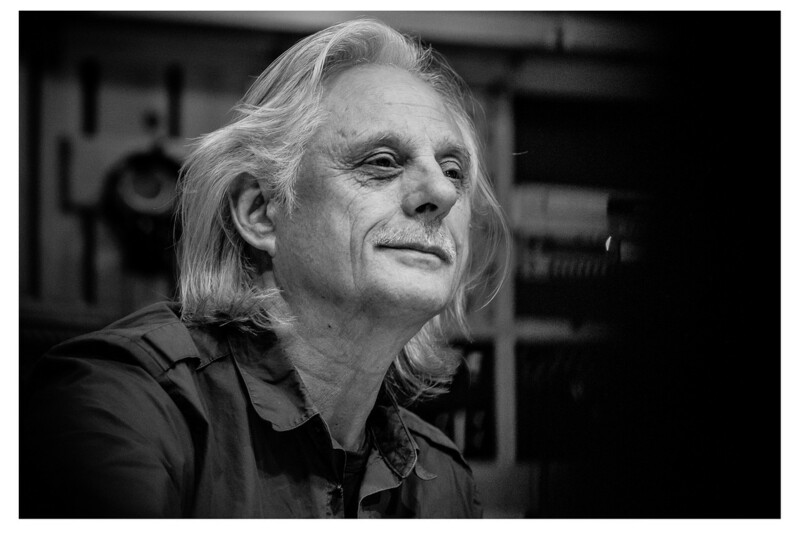 Here’s to Manfred and the crew at ECM, hoping they make another 1,600 wonderful albums.